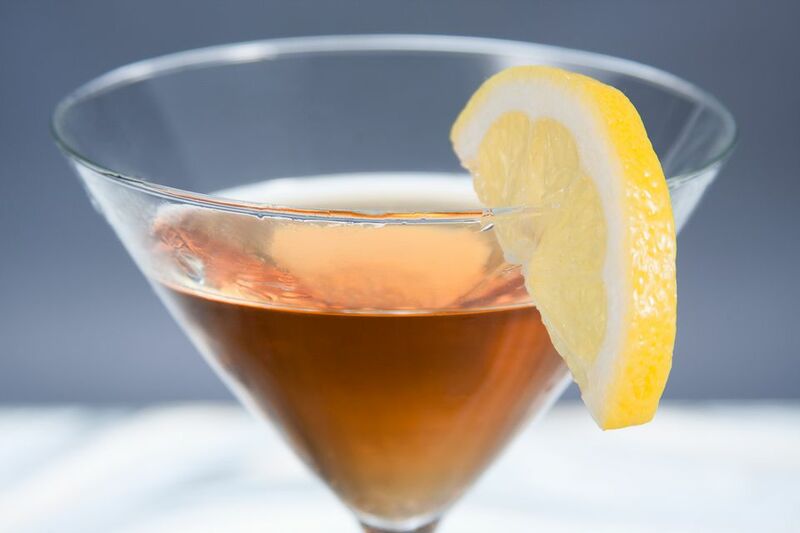 The Boston Sidecar is a cross between a Daiquiri and the original Sidecar. It is also essentially the same drink as a Between the Sheets, the difference is the choice of lemon or lime juice. It is a fun sour drink that is rather easy to remember, making it a good one to add to your drink repertoire. How Strong Is the Boston Sidecar? There is a lot of liquor in the Boston Sidecar so it should be no surprise that this is not what we would consider a light cocktail. If made with 80-proof rum and brandy, this drink would have an alcohol content around 26 percent ABV (52 proof).